Hey everyone, just a reminder about the Echo of the High Kings giveaway. As I stated before here, the contest just requires a review of Echo of the High Kings posted to Amazon. I’ll draw three winners from the reviewers. Those reviews have to be posted by midnight on the 15th of November. The three prizes include a signed copy, one of my audiobooks, and getting to be a character in a book I’m writing. 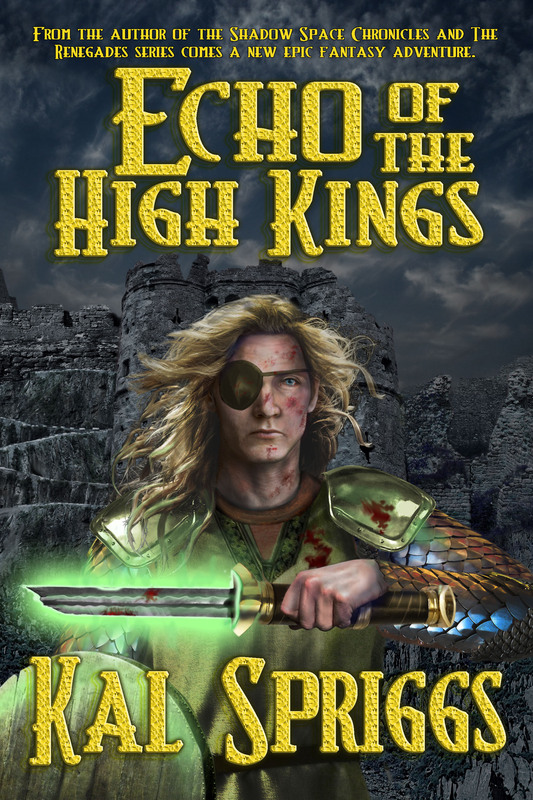 So, if you read and enjoyed Echo of the High Kings, please write a review, good or bad, and tell me what you think. Only three days left!